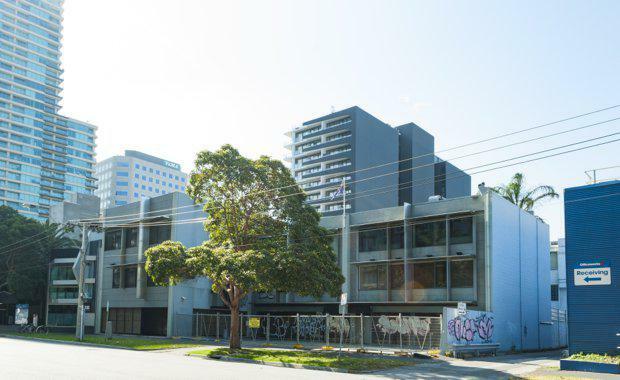 CBRE Victorian Development Sites has recently witnessed a strong resurgence in the popularity of permit approved sites, with over $145 million worth of permitted development site sales transacting since November 2015. According to CBRE, this trend is being underpinned by two key factors – the new state government’s attitude towards planning and the strength of the residential market. Mark Wizel, Senior Director of CBRE Victorian Development Sites, said since the change in Victorian State Government approximately 15 months ago market feedback has suggested that permits have been more difficult to achieve - as Minister Richard Wynn and the labour government take Melbourne’s city planning in a new direction. “As such, developers are more actively targeting permitted opportunities for the security of immediate development," he said. “Another key factor underpinning demand is the current strength of the residential market, with apartment and townhouse developers looking to acquire sites with permits so they can have their product in the market straight away. “We have also repeatedly found over a number of years that Chinese, Malaysian and Singaporean developers have had a preference for sites with permits. “In December and November of 2015 alone, CBRE Victorian Development Sites transacted nearly $150 million in permitted sites to a mix of local and offshore developers –highlighting the strong demand in the permitted sector,” he added.